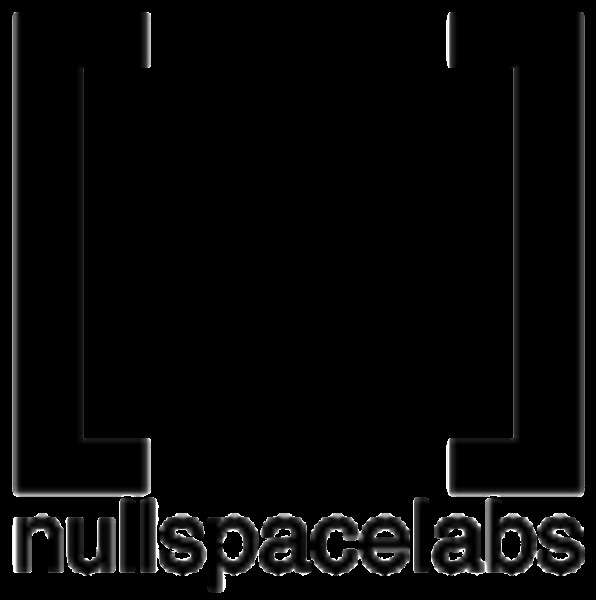 Welcome to Null Space Labs! Come by on Tuesday nights for our open meeting. We eat, drink, and hack all the things! Learn about programming, electronics, hardware hacking, lock picking, and more!